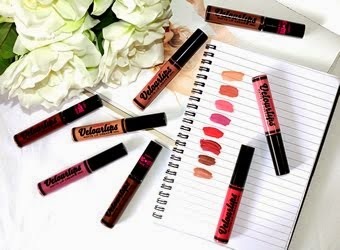 Maybelline had dropped their Leather Black collection and this post is going to be talking through two products from this range that I have tried and loved. These are a match made in heaven - gorgeous brown lids and bold black lashes. 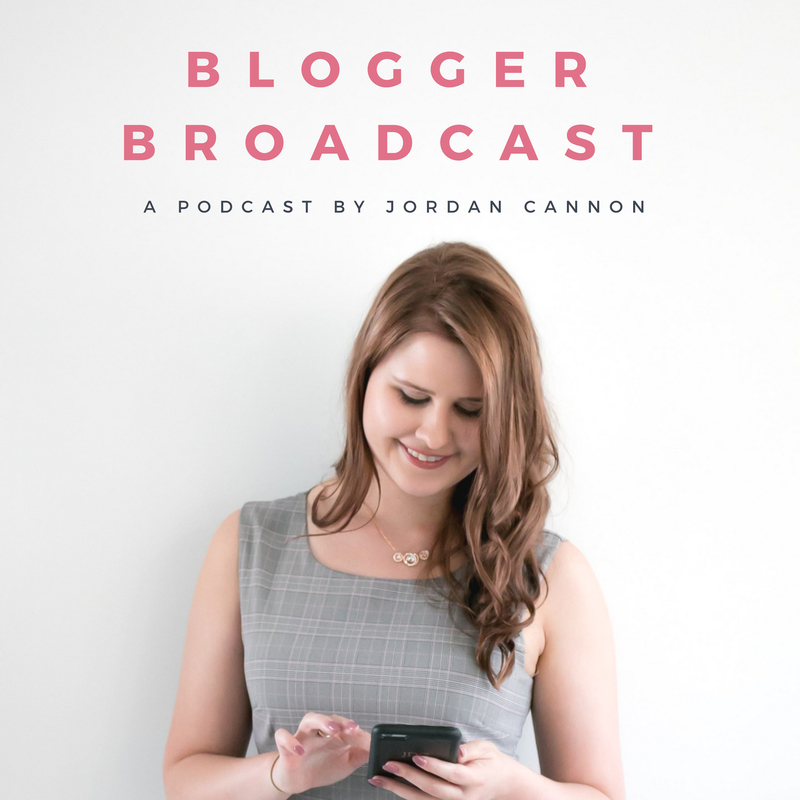 Read on to hear more about these gorgeous products to see if they are something you would like to add to your collection. 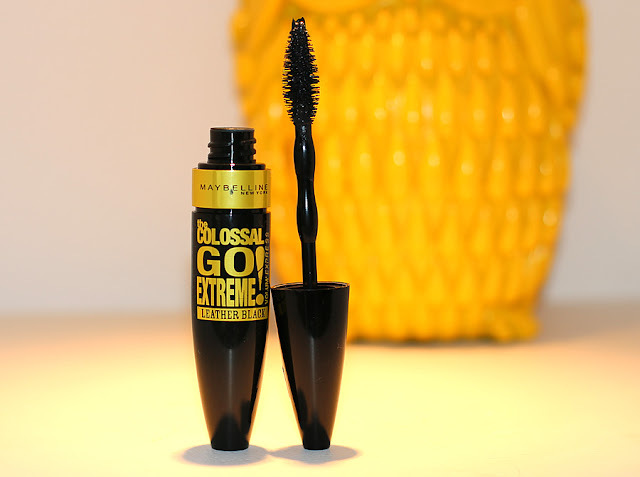 If you are a fan of Great Lash then you will adore the Colossal Go Extreme because it's plush brush draws a lot of similarities. The brush is a lot more modernised where it still maintains it's plush and fluffy middle but this one tapers out towards the tip. The tapered tip allows for a more precise application to the inner corner lashes. I love how the plush and thick middle adds so much volume and thickness to the lashes. The wand itself has two kink in it to avoid air getting into the tube or build up on excess product. 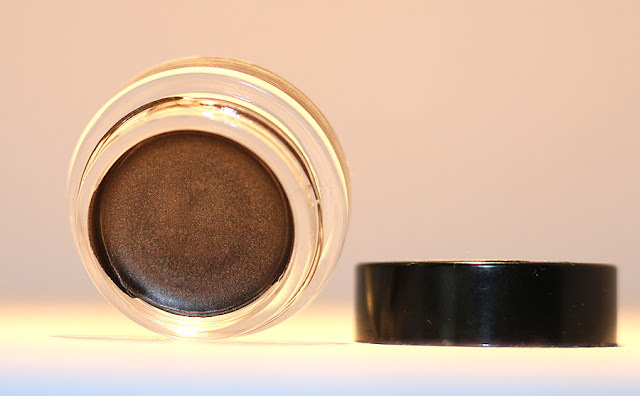 The leather black shade is super black and pigmented. 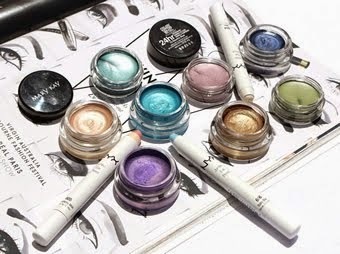 I have been obsessed with the Maybelline Color Tattoos ever since they came out because they are so comparable to the cream eyeshadows once exclusive to such high end brands as Chanel and MAC. Now we are spoilt for choice when it comes to drugstore cream eyeshadows and these affordable little pots of creamy goodness from Maybelline are such great value. One of the colours released in the 'Leather Black' collection is this rich warm toned brown in the shade 'Chocolate Suede'. It is a rich and deep brown with beautiful golden sparkles throughout. It is the perfect shade for wearing on it's own as a swipe of colour in a neutral look or a creamy brown base to a sultry smokey eye. 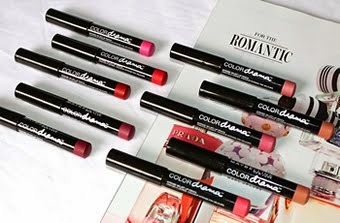 Or use it as a liner for a more subtle everyday finish. The versatility of this shade means the eye looks possible are endless. 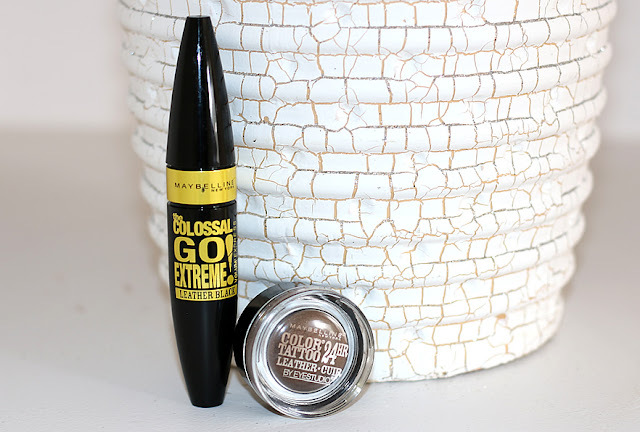 The Maybelline Color Tattoos retail for $11.95 and Maybelline mascaras retail for $19.95. 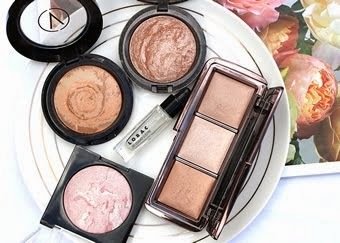 You can often catch these products on sale so they can definitely be quite affordable to get your hands on.